Family Literacy Day is Monday, January 27th. Check out the display at Education Library! 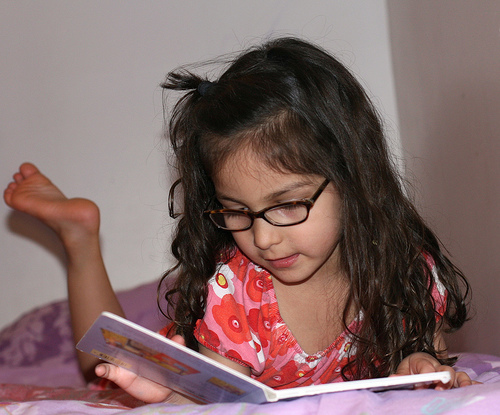 January 22nd, 2014 by elena | Comments Off on Family Literacy Day is Monday, January 27th. Check out the display at Education Library! Posted in literacy, New in the Library | Comments Off on Family Literacy Day is Monday, January 27th. Check out the display at Education Library! An article from the Daily Mail this week highlights a new study from the Max Planck Child Study Centre at Manchester University. The study found reading a picture book with one or two words per page to be just as beneficial for a pre-school child as reading one with long sentences. British Columbia’s fourth-grade students rank among the world’s top readers at their grade level and had the highest average score in Canada, according to a new international report. Professor George Belliveau teaches in the Department of Language and Literacy Education in the Faculty of Education at the University of British Columbia. His research interests are in art education, artistic and aesthetic development, drama education, pedagogy, and teacher research.